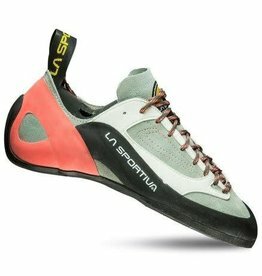 La Sportiva Tarantula is comfortable, easy to use and easy to get on and off in a flash. 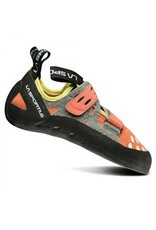 The unlined upper is excellent for moisture management and super comfortable on your foot all day. 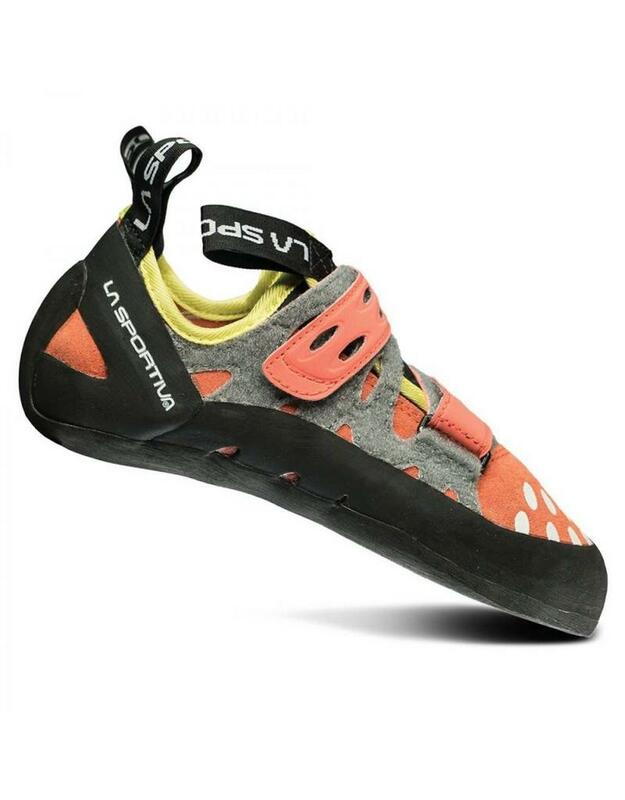 The shape is round and higher volume for the climber not looking to mangle their feet yet aggressive enough to perform when needed. 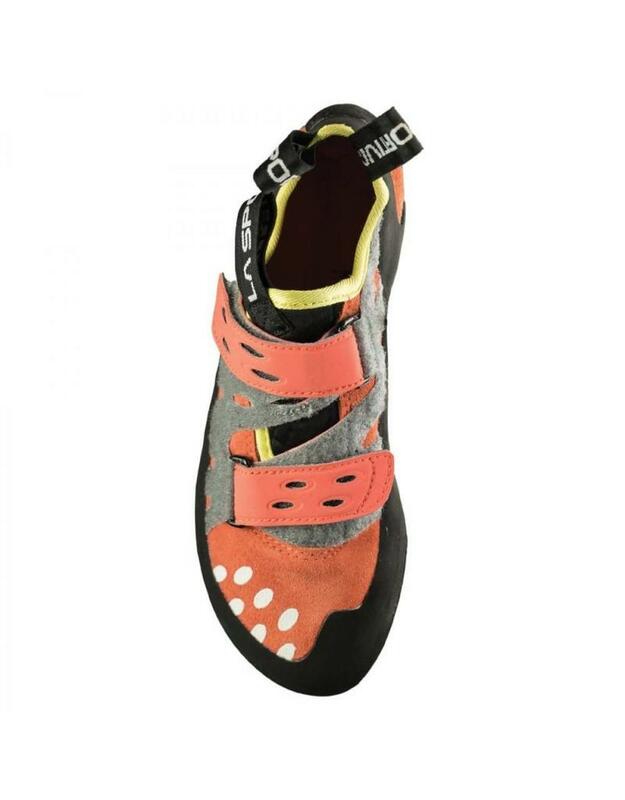 The highly adjustable closure system adapts to multiple foot types and shapes. 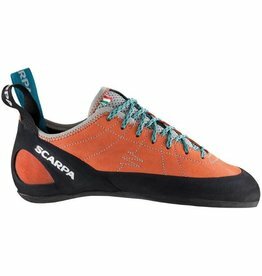 A lace-up rock shoe with a flat last, the Scarpa Helix Women is aimed at climbers looking for a great value in a comfortable yet responsive all-day shoe. 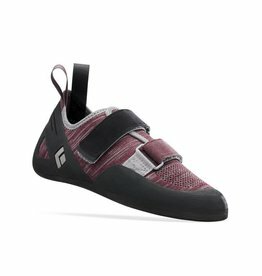 Designed specifically for a women’s foot, the Women’s Momentum climbing shoe was built with ultimate comfort in mind, but excels in performance. 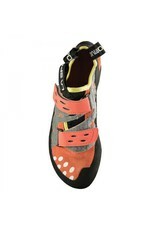 It is the perfect entry-level climbing shoe for all day comfort at the gym or crag.